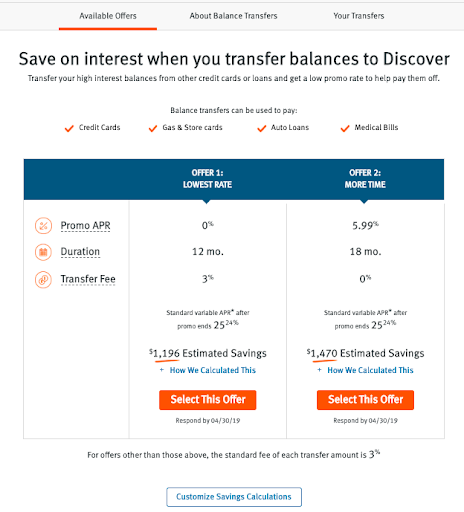 Discover has some great options for people who want to transfer a balance — the Discover it® Balance Transfer, for example, offers a 14-month 0% intro APR period on balance transfers if you transfer your balance within a specific timeframe after opening the account (followed by a variable APR of 14.24% – 25.24%). But how do you make a balance transfer with Discover? Balance transfers take just a few quick steps to complete, whether you prefer to handle the process online or over the phone. Here’s what you need to know. If you’d like to do your Discover balance transfer online, log in to your Discover account. 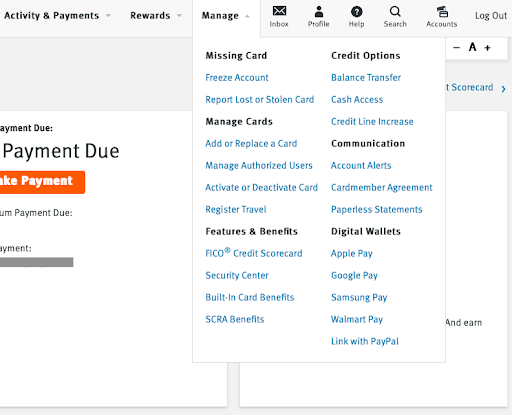 Look for the drop-down menu labeled “Manage” and select the “Balance Transfer” option. 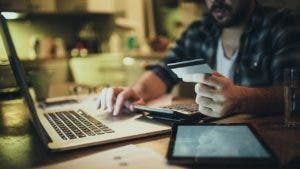 From there, depending on which Discover credit card you have and what special offers are currently associated with that card, you might get taken to a page that asks you to choose between two options for balance transfer. 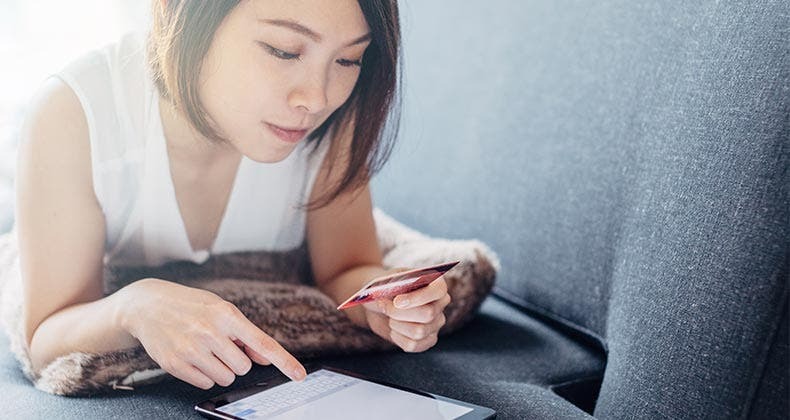 Discover will try to estimate how much money you’ll save with each option, but make sure you use the “customize savings calculations” button to determine which option would be better for the balance you plan to transfer to the card. Pay close attention to the terms of each offer — in this example, you can choose between 0% APR for 12 months with a 3% balance transfer fee and 5.99% APR for 18 months with a 0% balance transfer fee. This is where the “customize savings calculations” button comes in handy. If you’re transferring a $5,000 balance, for example, you’ll pay $150 in fees with the 0% APR/3% fee offer, and $395 in interest with the 5.99% APR/0% fee offer. That’s assuming it takes you the full 18 months to pay off your balance, of course. You’ll pay less in interest if you pay off the balance early, and a lot more if you end up carrying that balance over the 18-month offer period. 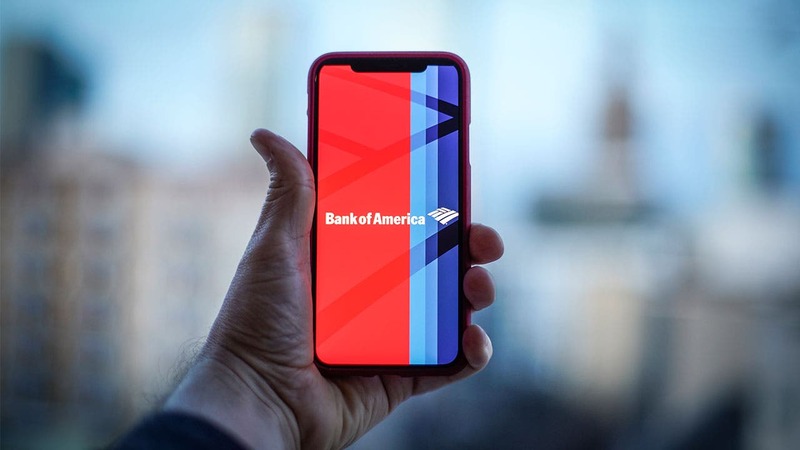 From there, all you need to do is tell Discover where you’re transferring the balance from — have your credit card or loan account number ready! — and how much you plan to transfer to the card. 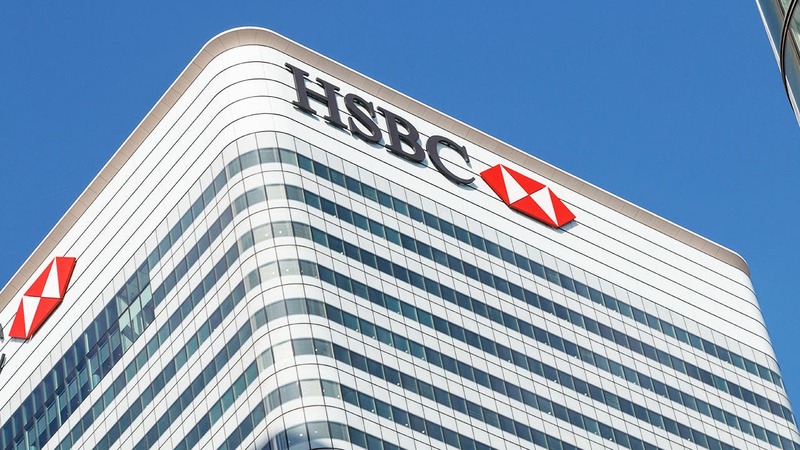 Then accept the terms and conditions to complete the balance transfer process. If you’re using the Discover Mobile app, the process is nearly identical. 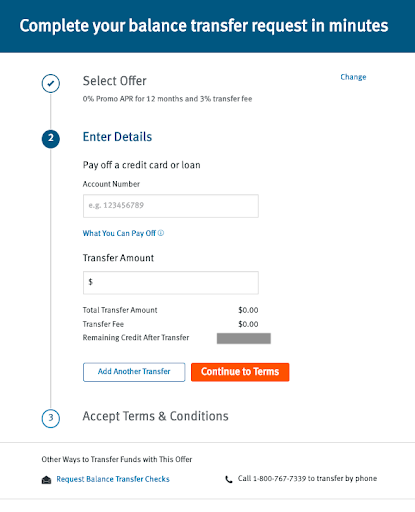 Select “Account” on the left-hand drop-down menu to locate the balance transfer link, then follow that link to review any special offers and complete your balance transfer. You can also complete a Discover balance transfer over the phone. Simply call the number on the back of your card and follow the steps provided by Discover customer service. How long does it take to process a Discover balance transfer? According to Discover, most balance transfers are processed between 7 and 10 days. For any individual balance transfer, Discover cannot guarantee that it will be processed within that time frame, so yours might take longer — but the odds are that it’ll process in a week or so. Discover also suggests that you check back in on the accounts you transferred balances from, just to make sure you don’t owe any additional interest that may have accrued between when you started the balance transfer process and when it completed. It could take 30 days for that interest to appear in your credit card accounts, so keep track of those accounts and make sure you pay off any interest charges right away. 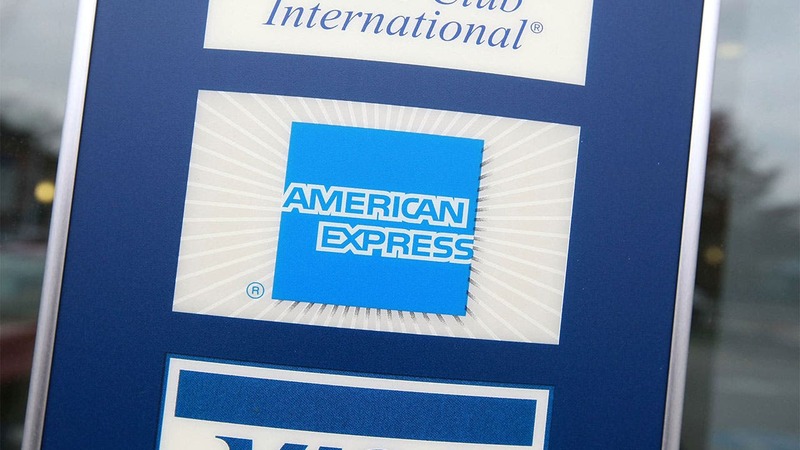 Can you transfer balances between Discover cards? If you are carrying a balance on a Discover credit card, you won’t be able to transfer that balance to another Discover credit card. Instead, you’ll want to transfer it to one of our other top balance transfer credit cards. Which Discover cards are best for balance transfers? Plus, you’ll be eligible to participate in the Discover it Cash Back rewards program. Upon enrollment each quarter, you’ll earn 5% cash back on quarterly rotating categories such as gas stations, Lyft and Uber, and Amazon, for up to $1,500 in purchases per quarter; 1% cash back on all other purchases; and Discover will match all the cash you earn during your first year as a cardholder. 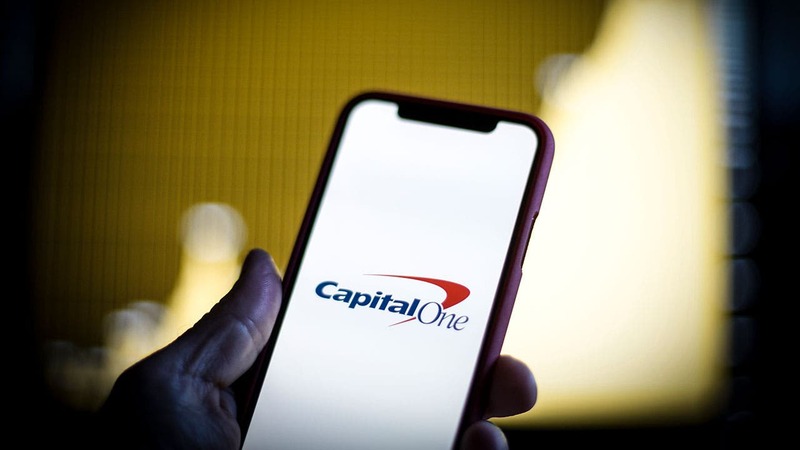 Discover it Cash Back is an excellent cash back card — it was named one of Bankrate’s Best Cash Back Credit Cards of 2019 — and the fact that it’s a great balance transfer card is like a bonus on top of your Cashback Match. 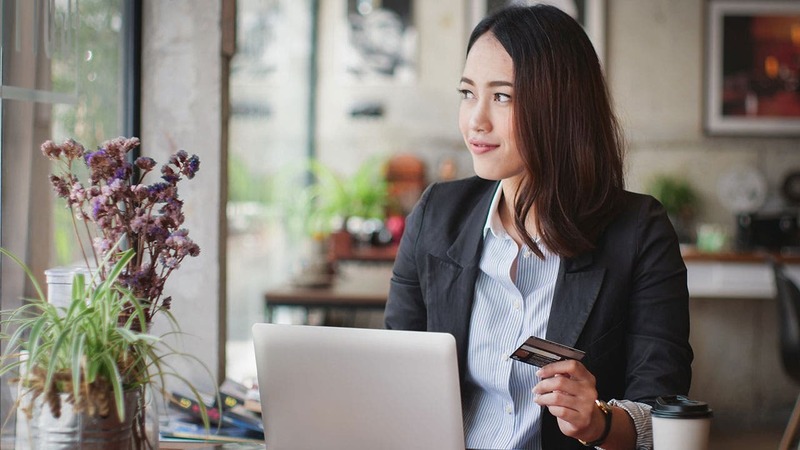 If you have a large credit card balance that you’re hoping to pay down, a balance transfer is a good way to make payments on that balance without paying interest. 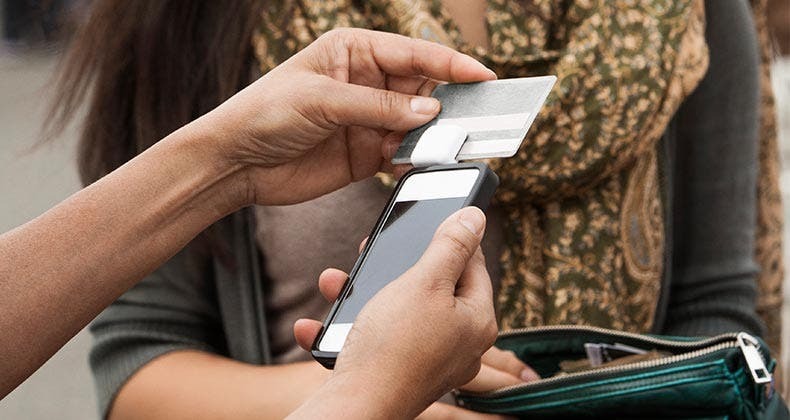 You can also transfer multiple balances from multiple cards — as long as you don’t go over your Discover card credit limit, you can keep transferring balances, consolidate your debt, and get that debt paid off. If you transfer a balance to a new card and close the old card, you’ll have both a higher credit utilization ratio (the amount of credit you’re using vs. the amount of credit available to you) and a shorter age of credit. 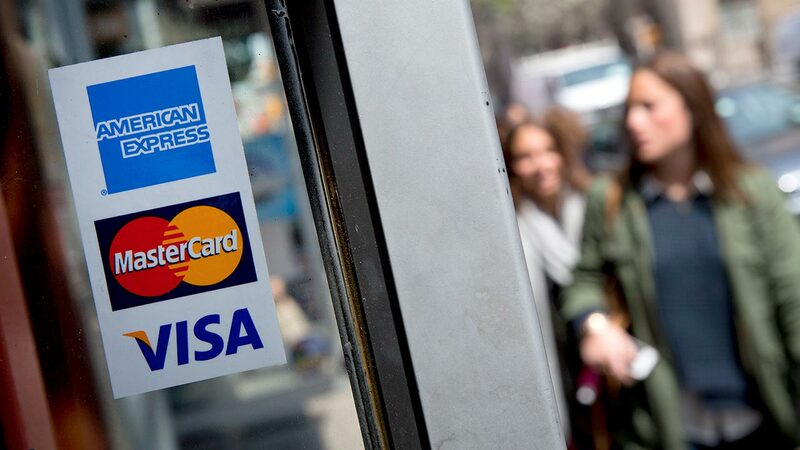 This could cause you to lose credit score points. Balance transfers can also improve your credit score. By opening a balance transfer card, you increase the amount of credit available to you, which lowers your credit utilization ratio and raises your credit score. 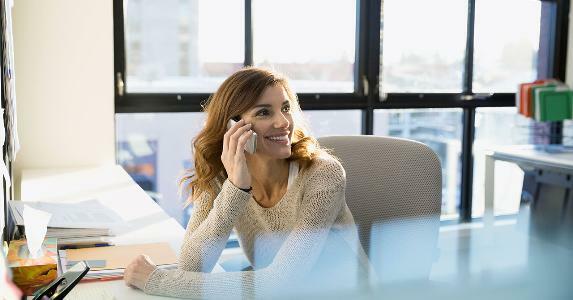 Your credit utilization ratio will continue to increase as you pay down your balance — and if you pay everything off and get out of credit card debt, your credit score may end up being higher than it’s ever been before.